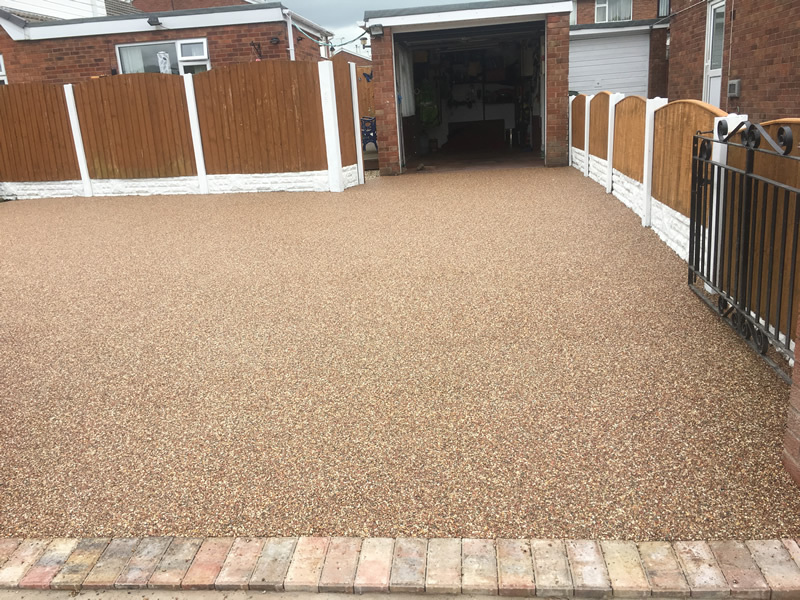 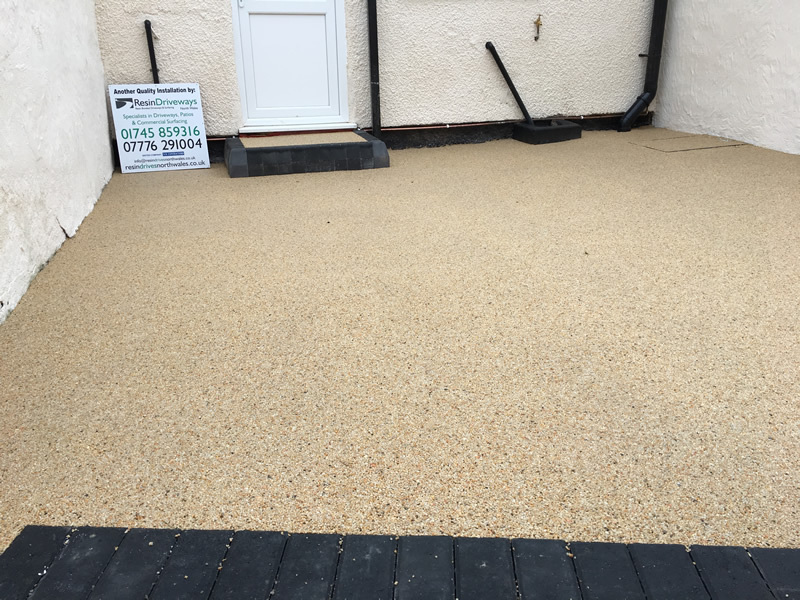 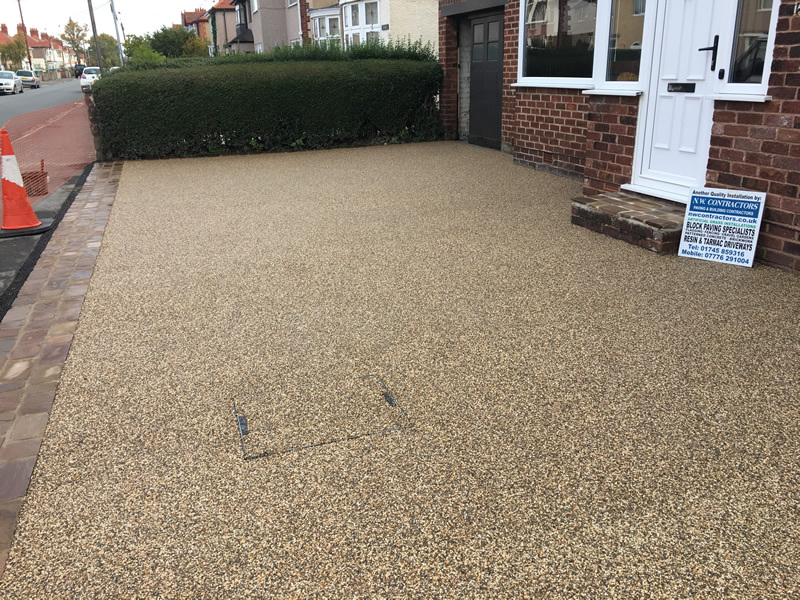 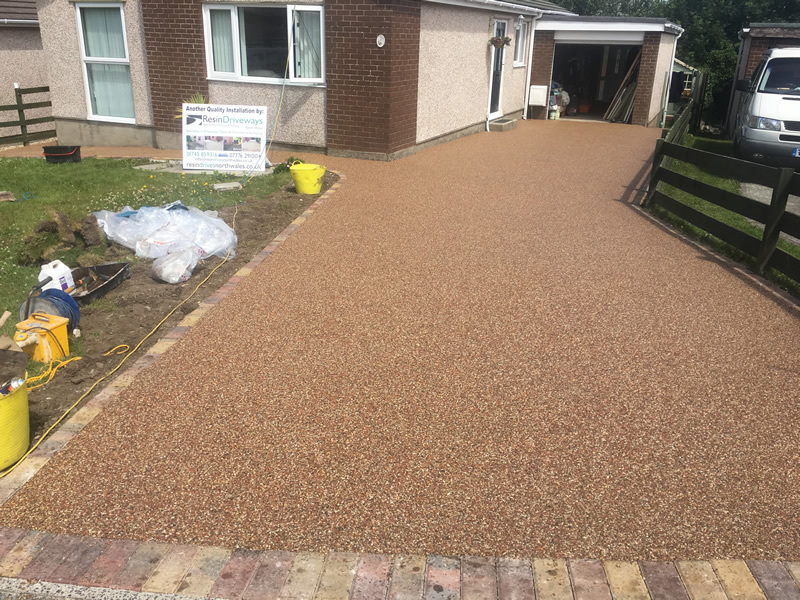 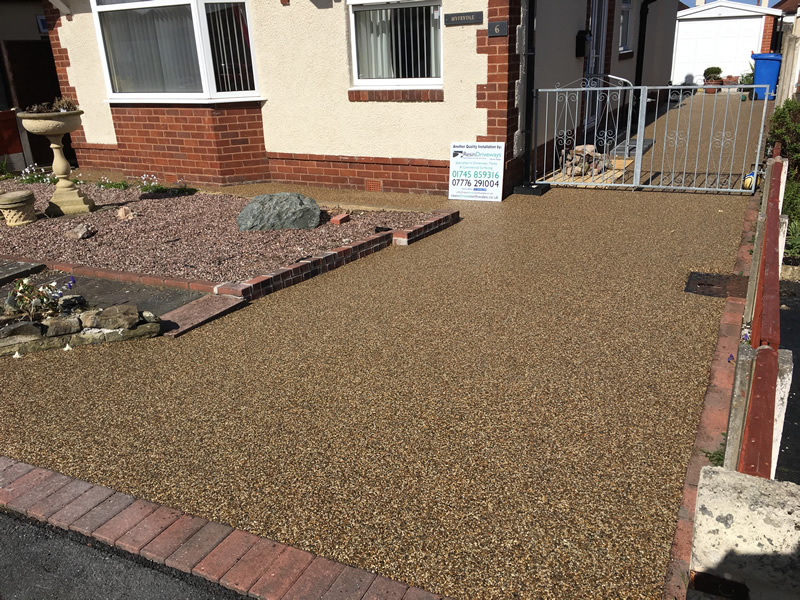 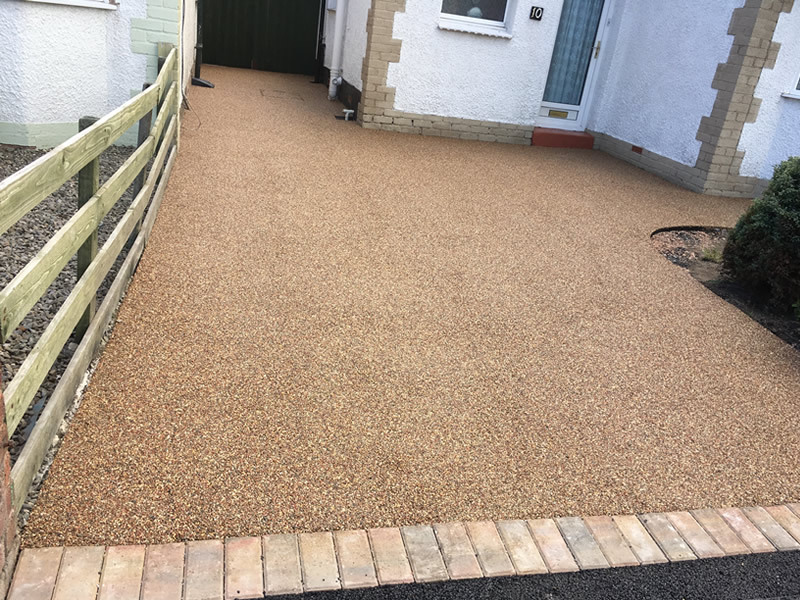 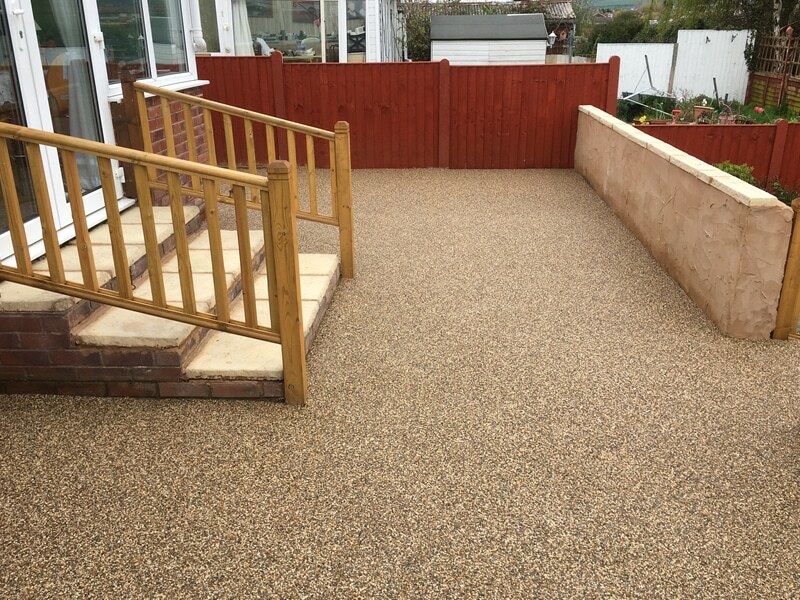 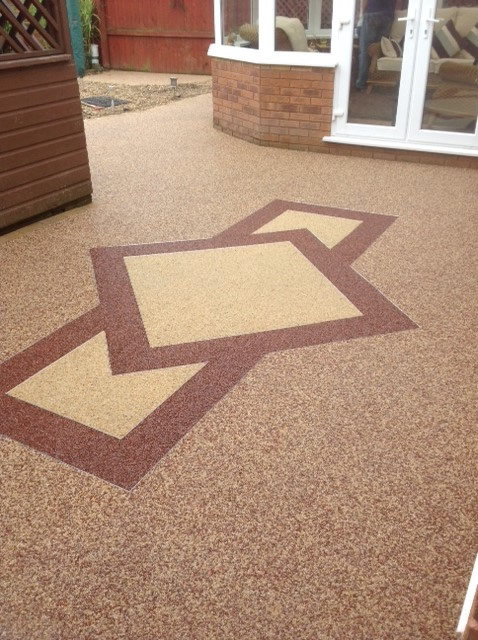 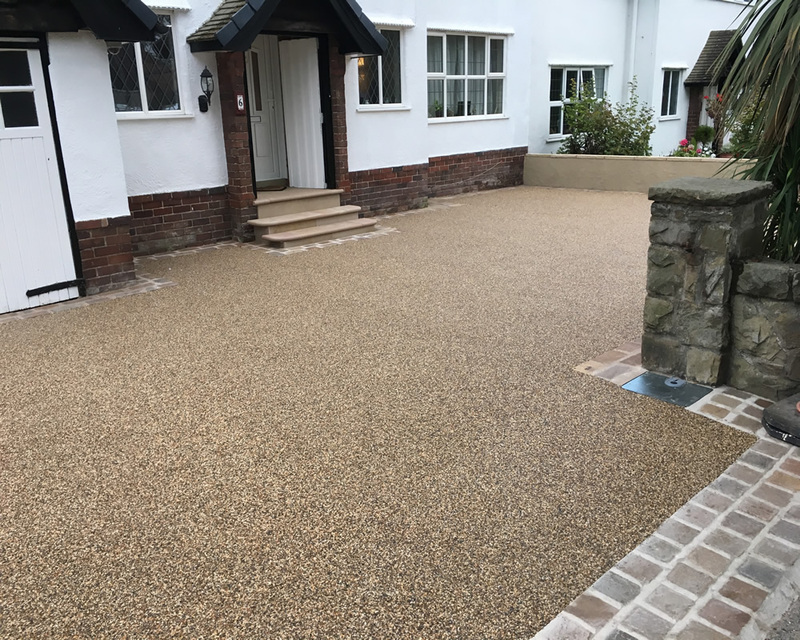 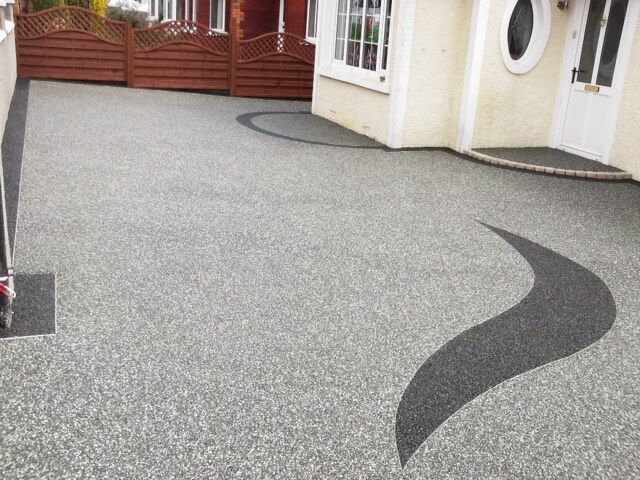 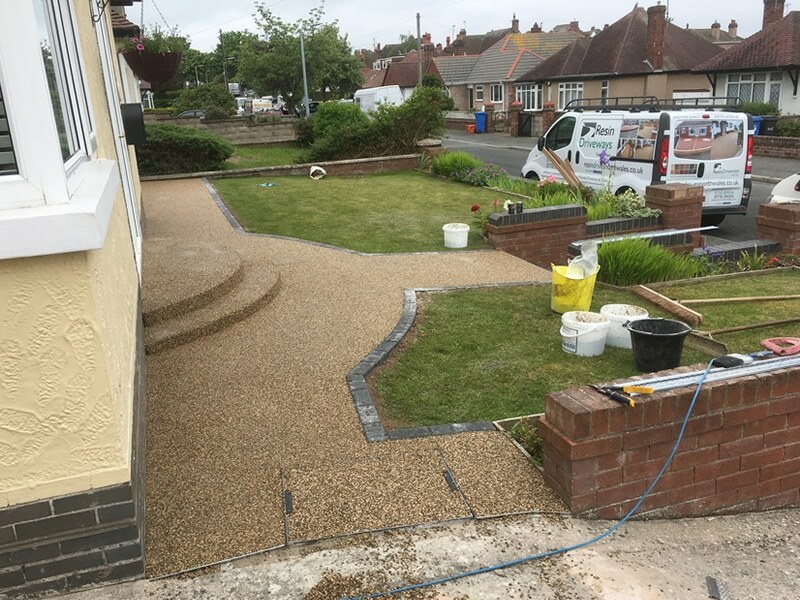 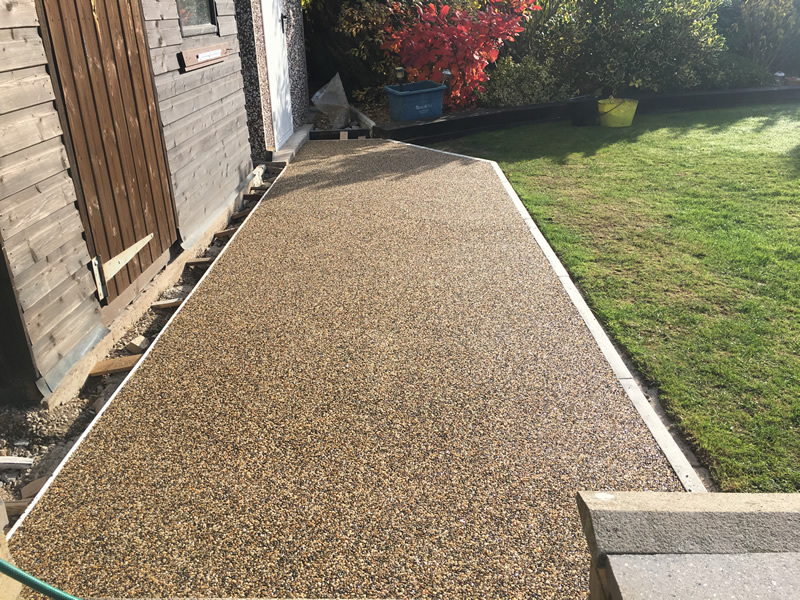 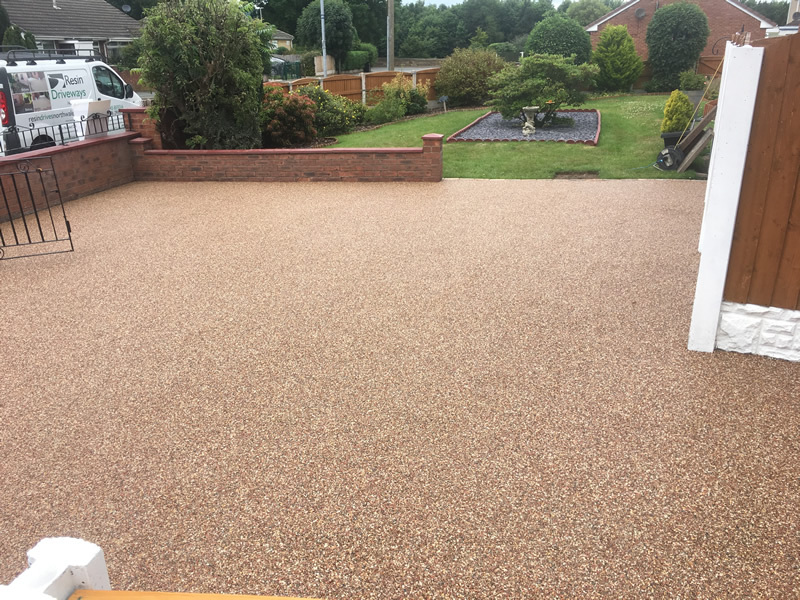 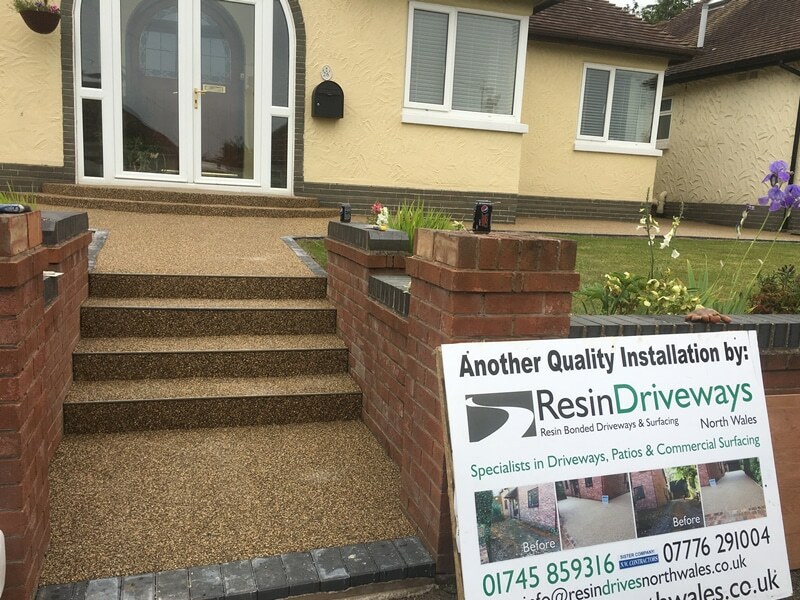 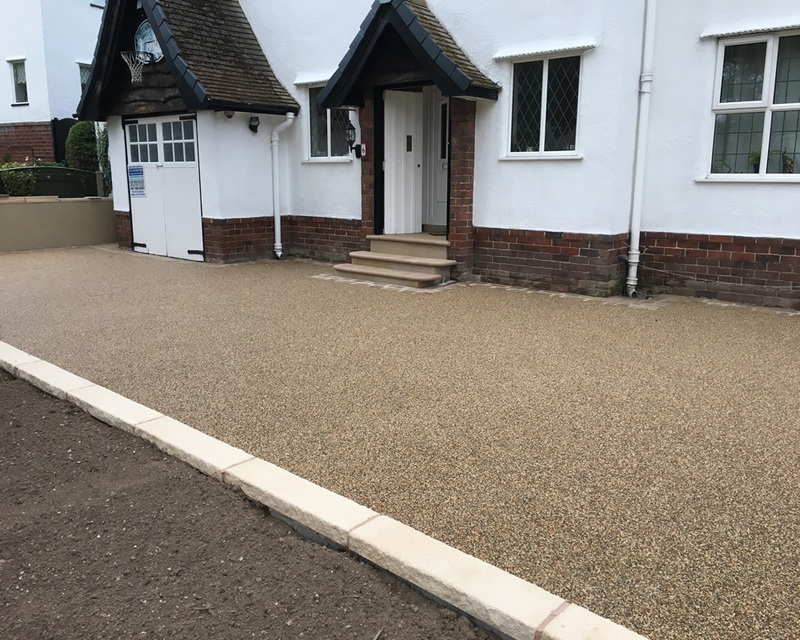 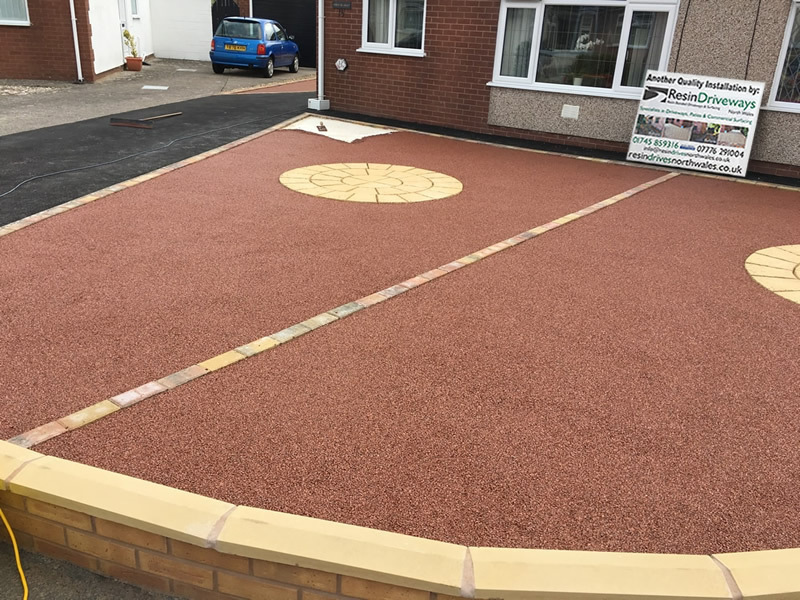 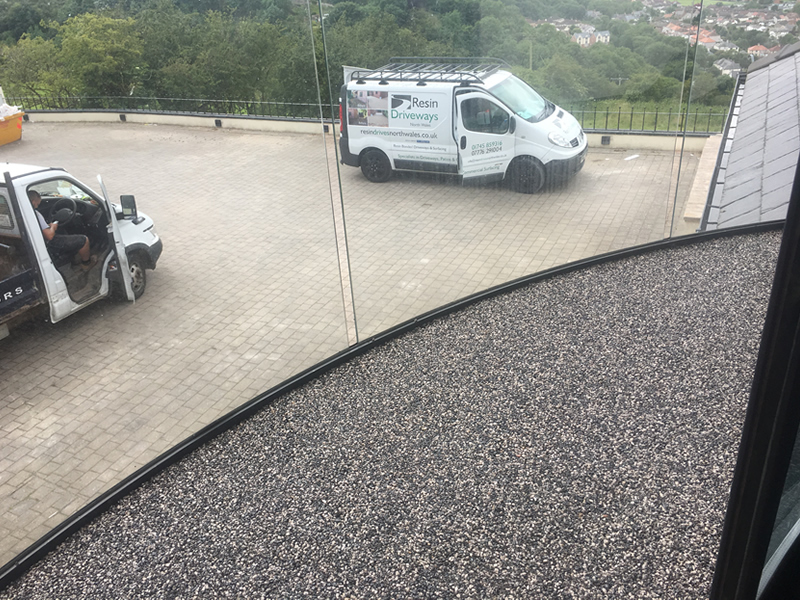 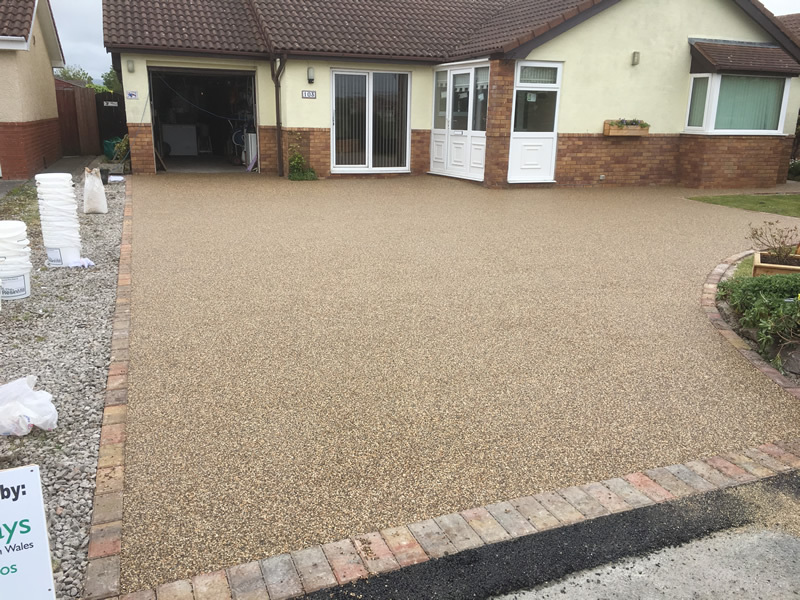 Resin Bound Driveway, Patio and surface inspiration gallery. 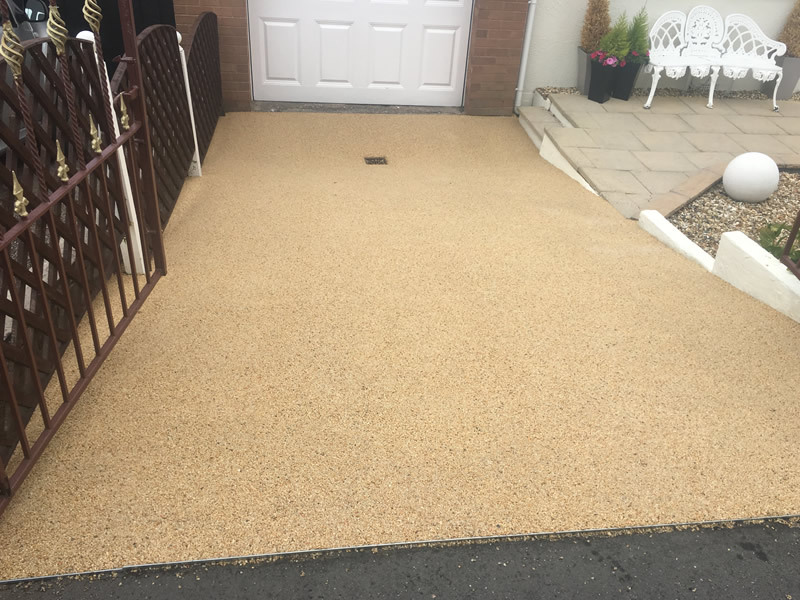 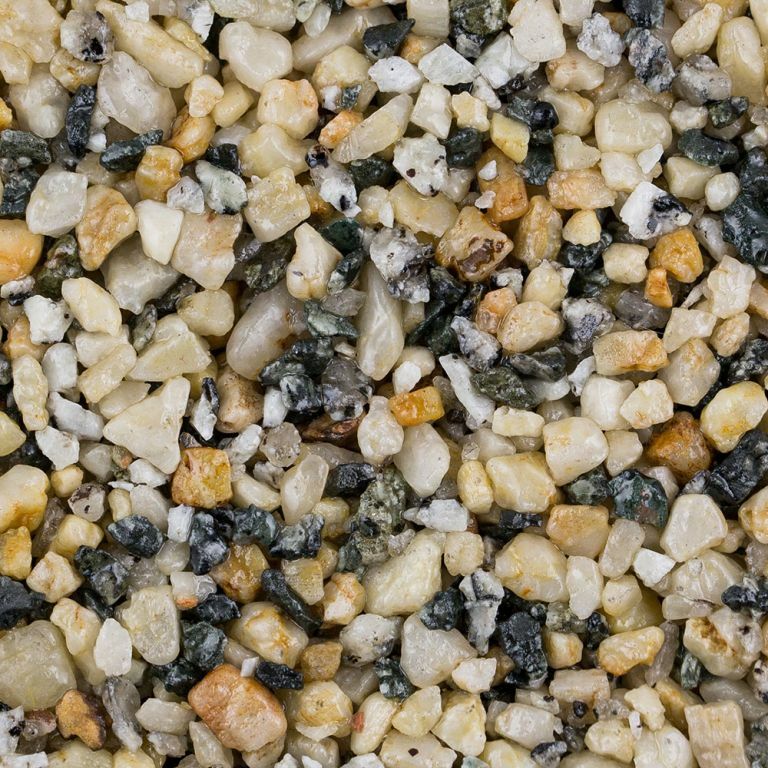 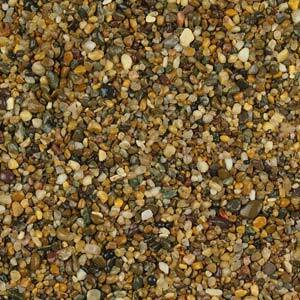 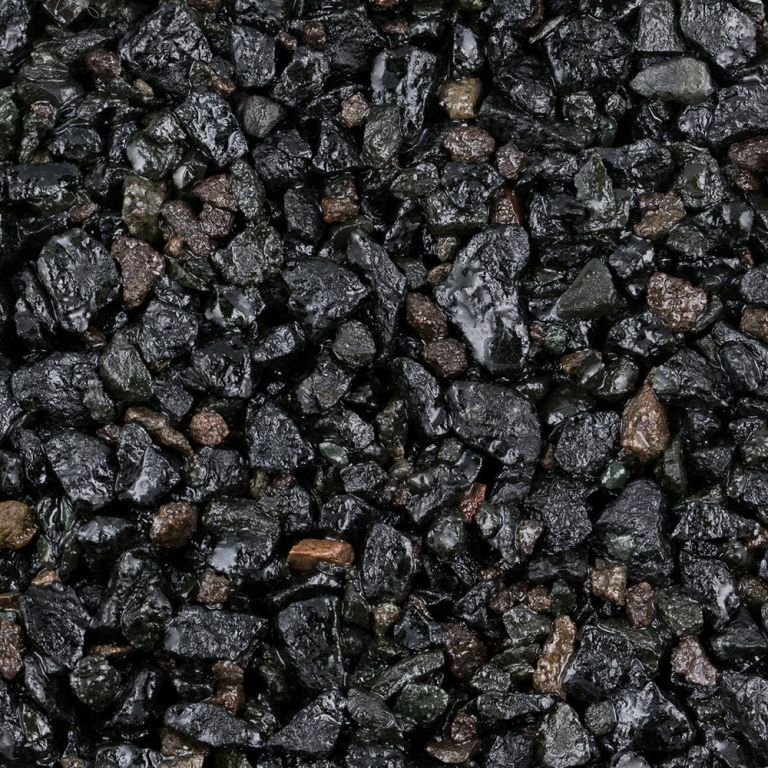 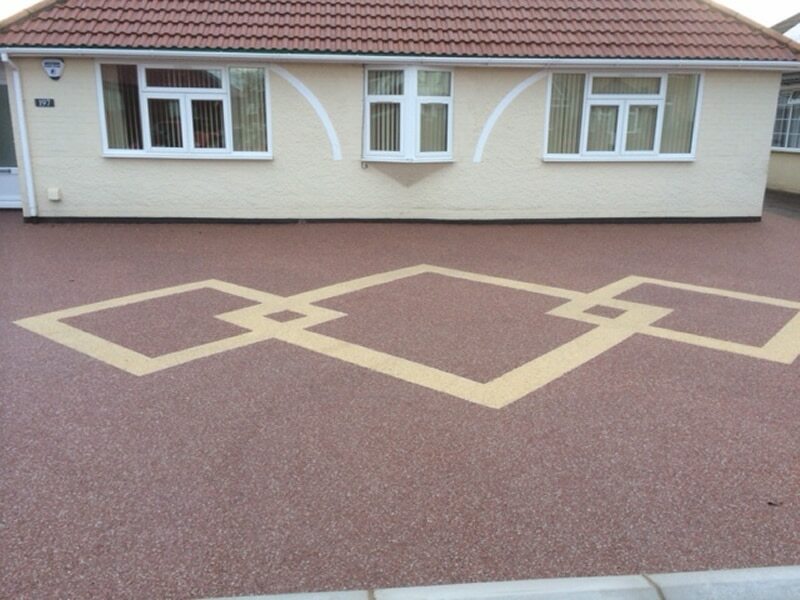 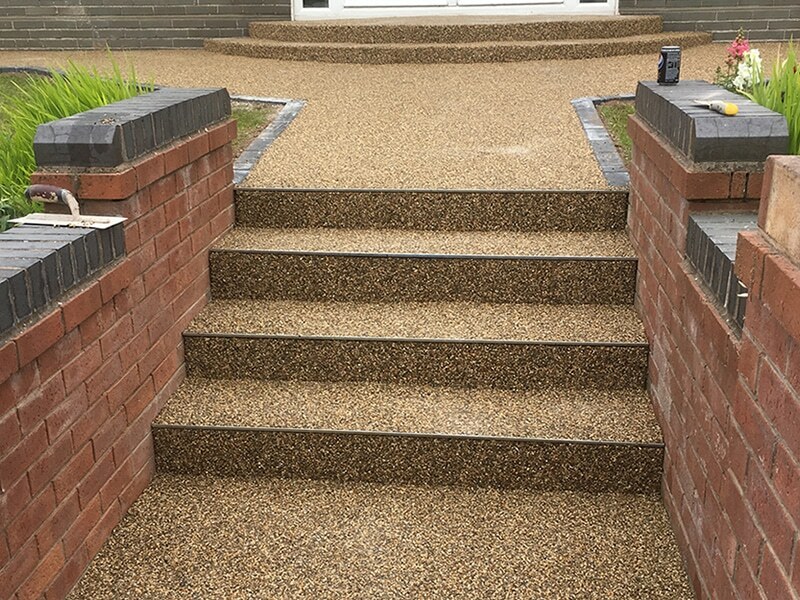 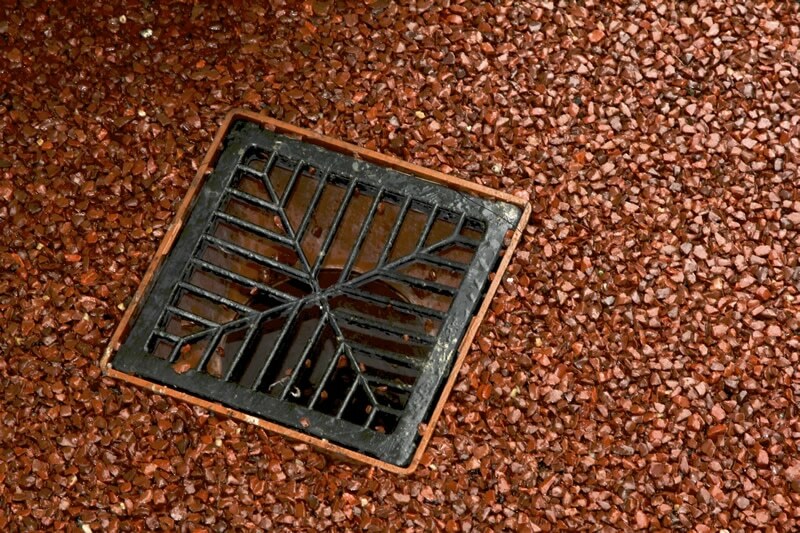 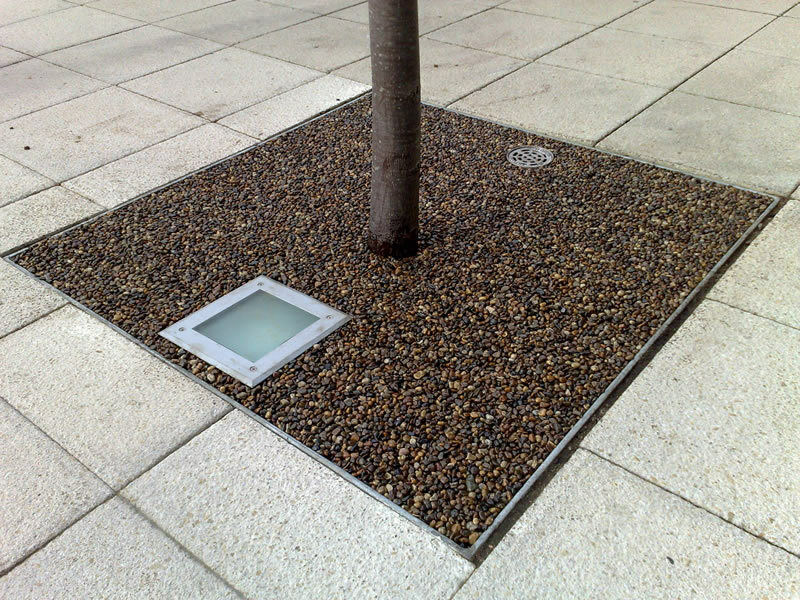 Here are a collection of resin bound driveways, garden patios and commercial projects. 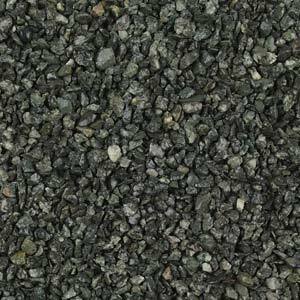 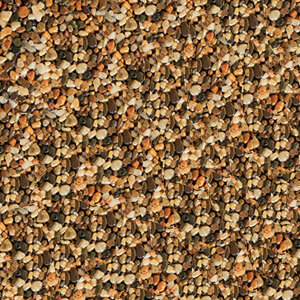 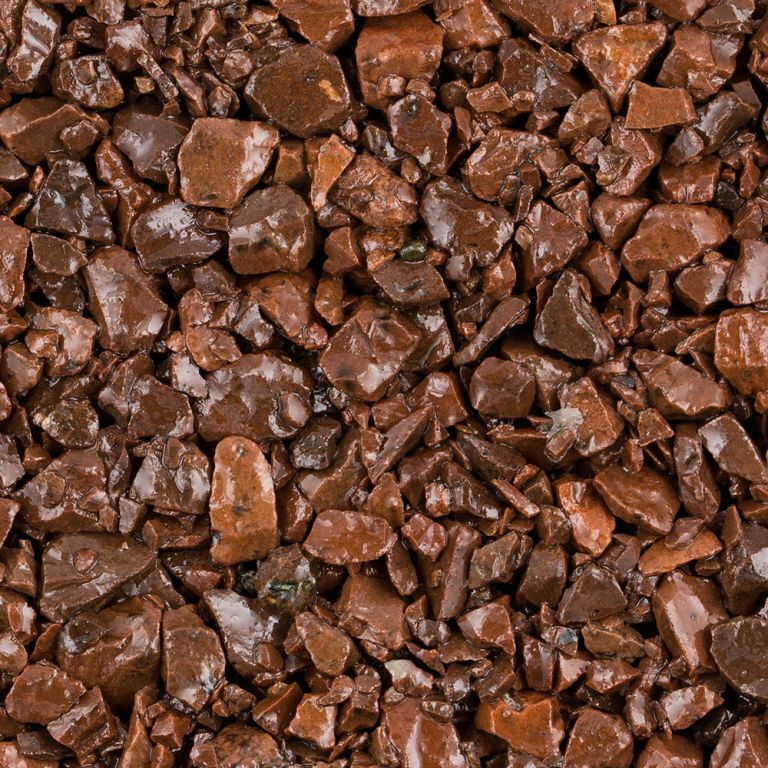 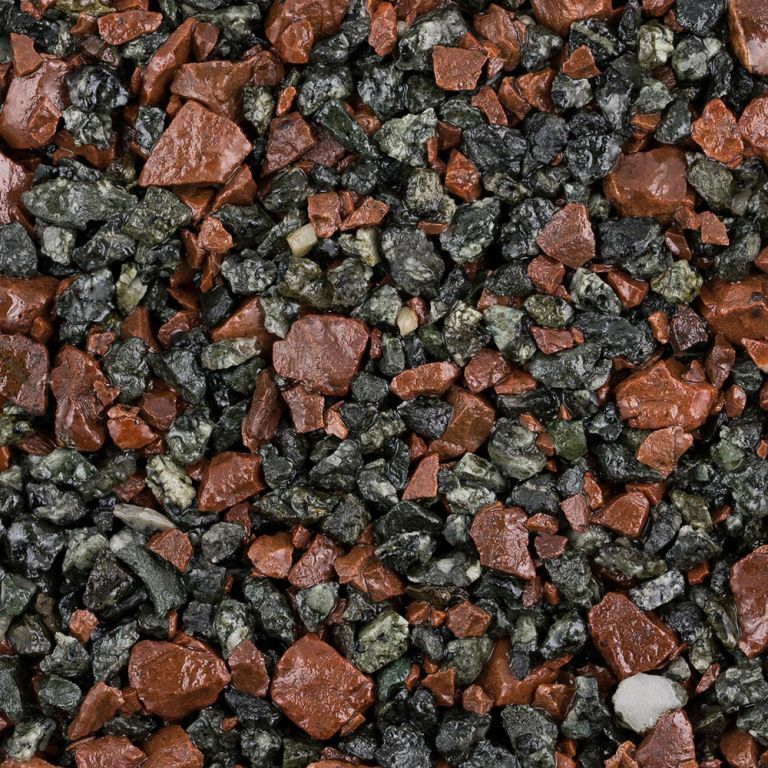 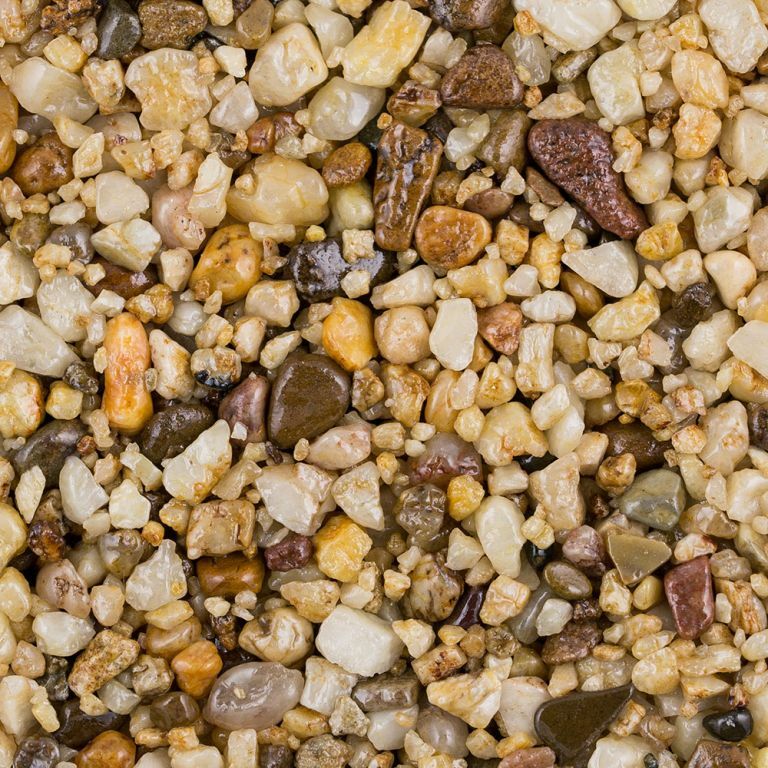 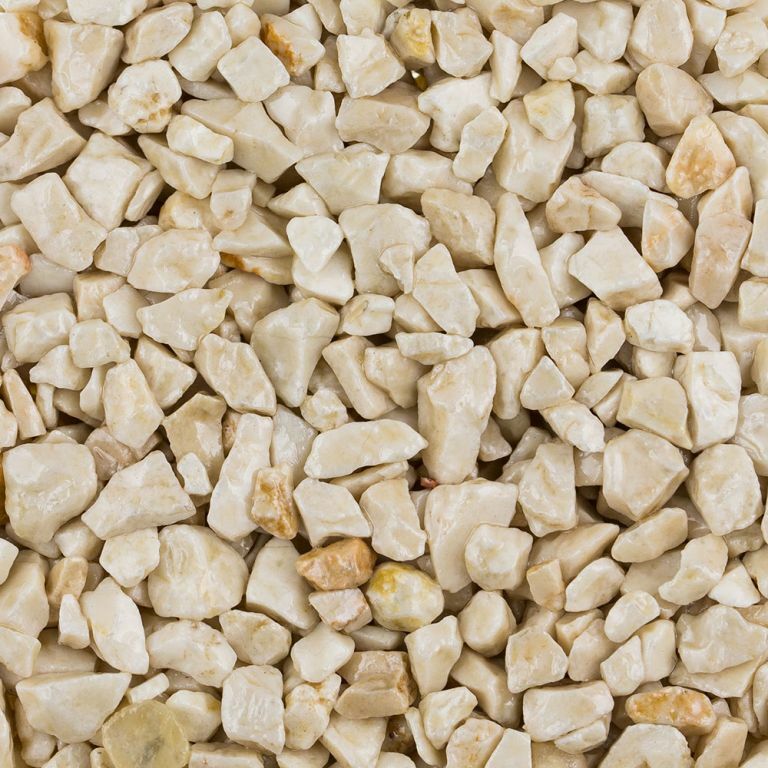 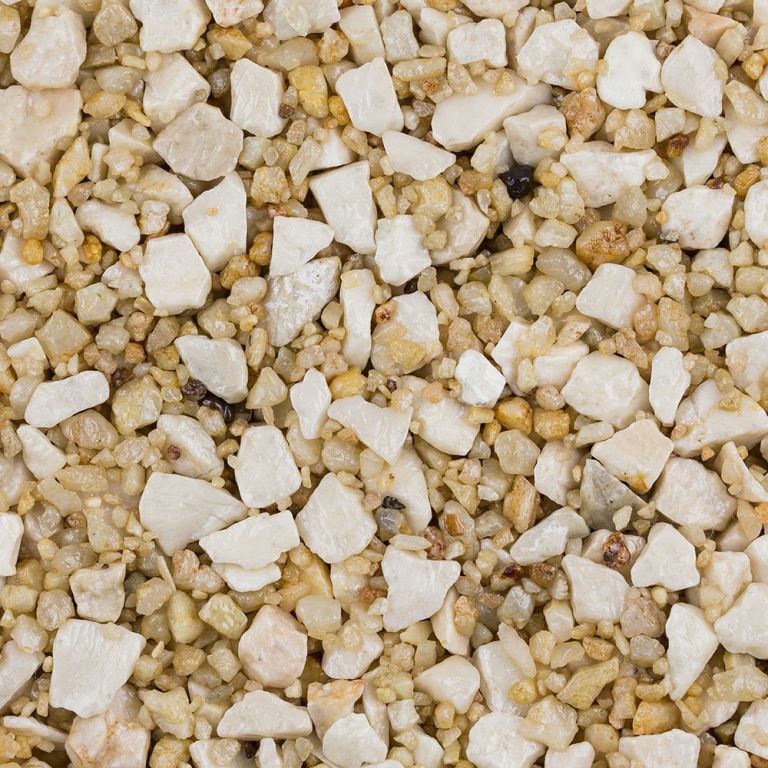 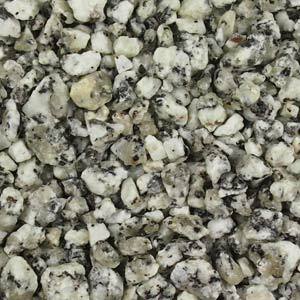 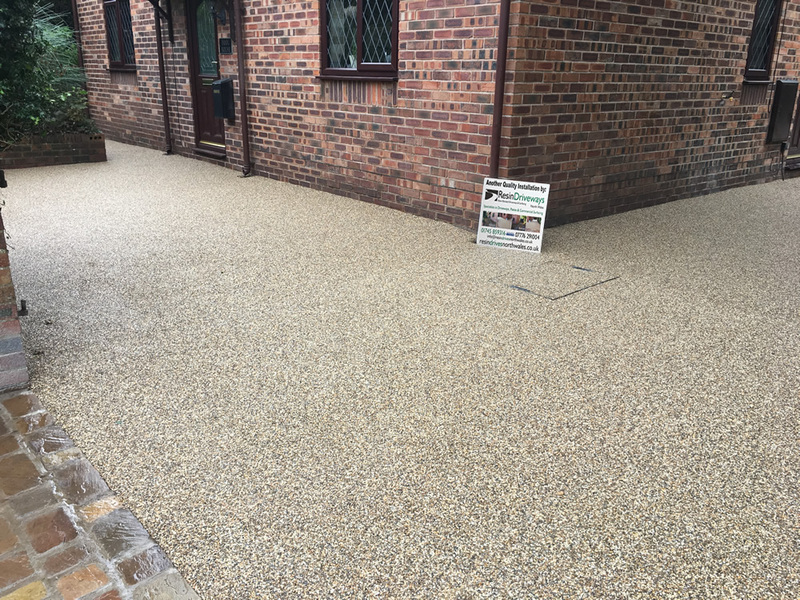 There are many colours and aggregate textures, you can also mix and match styles and colours to produce spectacular results. 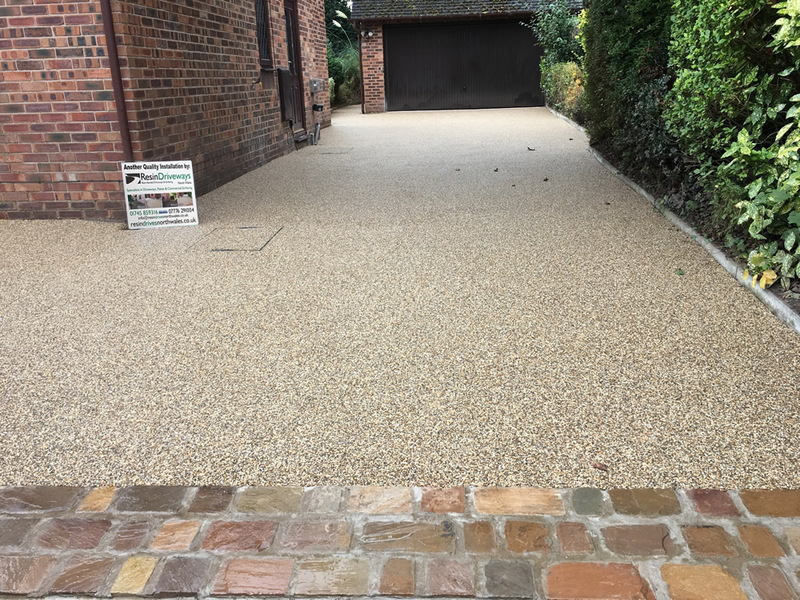 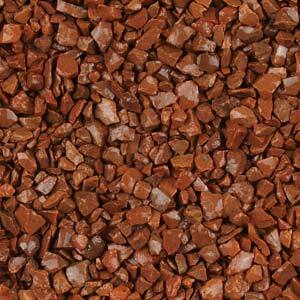 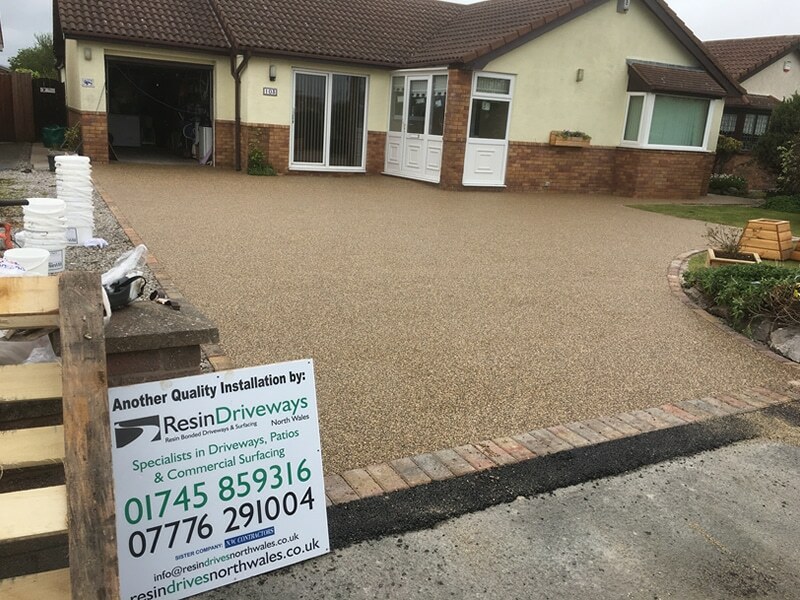 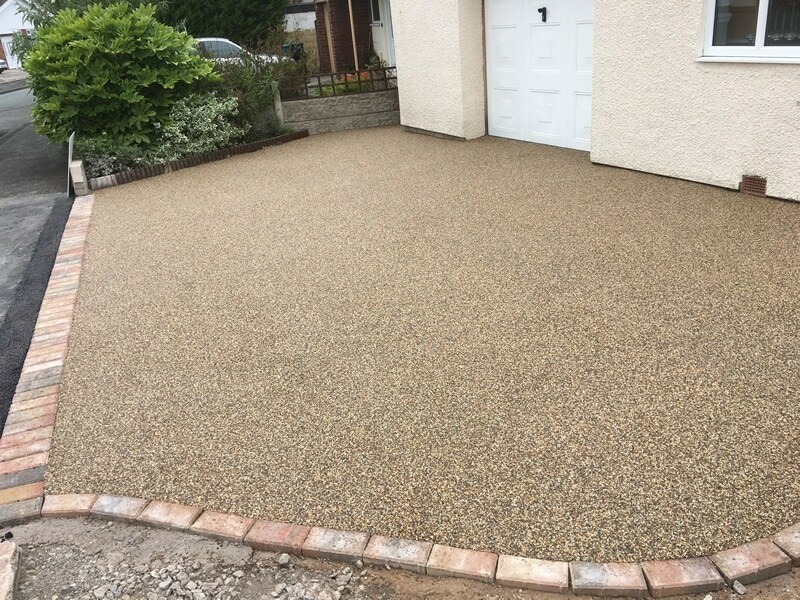 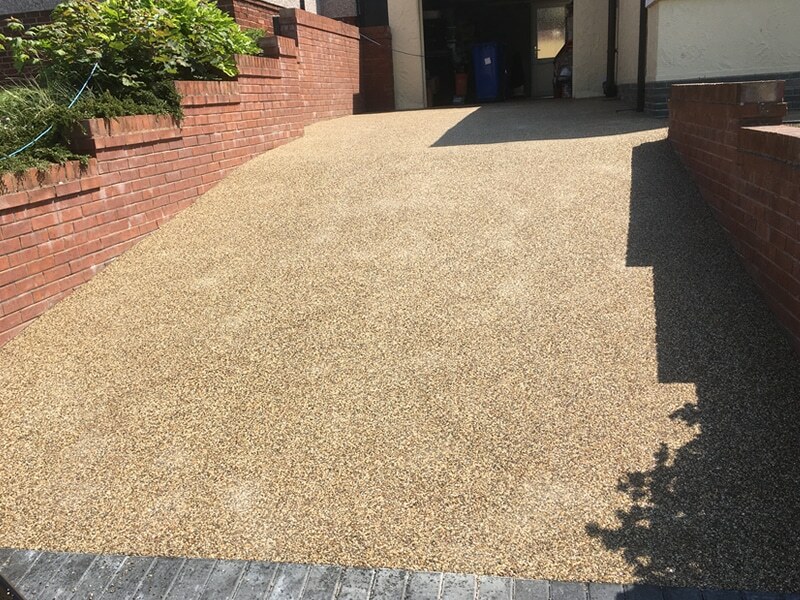 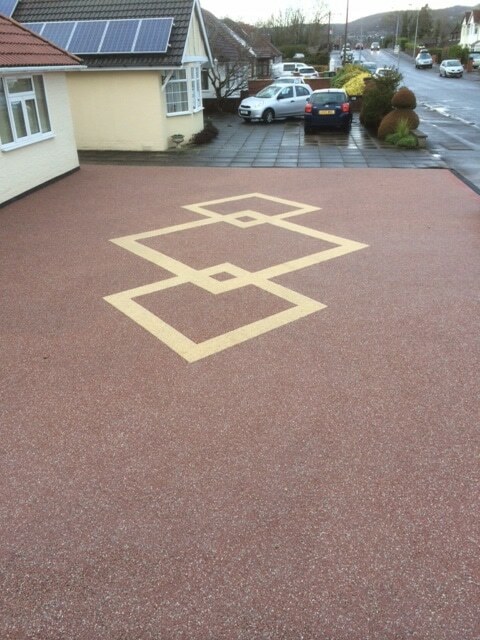 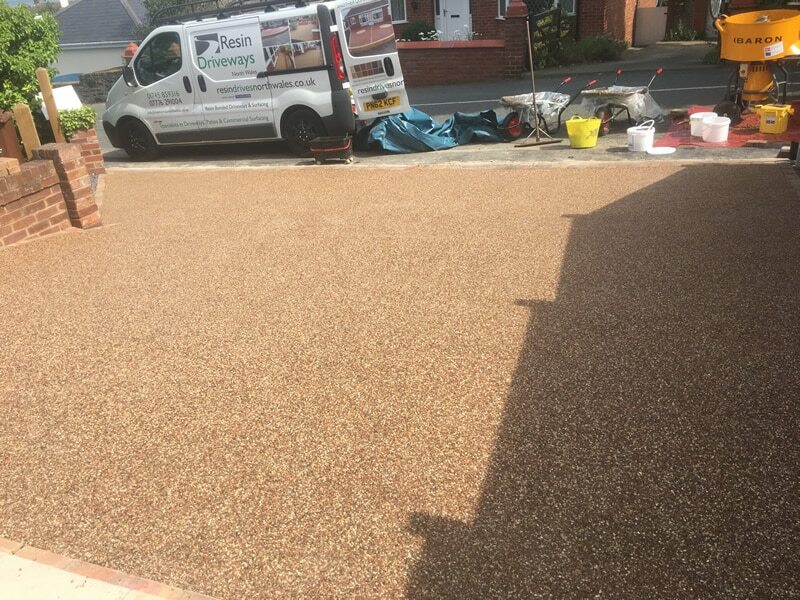 For more information on resin bound driveway colours or contact us for more information.